so i have to sell a few of my bedroom pieces, as well as pack up a good amont of clothes to store away. but you know what, i am seeing the light at the end of the tunnel! i am realizing that you can do so much with a smaller space and i am excited to make my little nook extremely homey. that means, loading up my bedroom fireplace with candles galore, and making the most of every inch of wall space. i have gotten a few things for my new pad, but am waiting to purchase one of these bad boys when i move in. 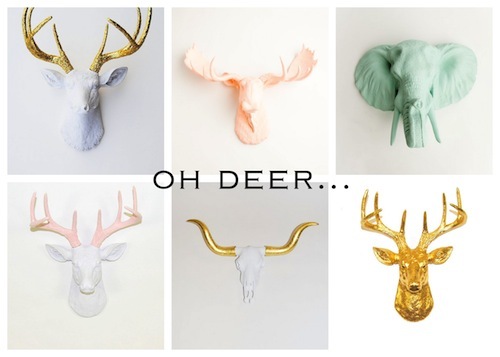 i came across this etsy website, whitefauxtaxidermy, a few weeks back and have been overly obsessed with it since. 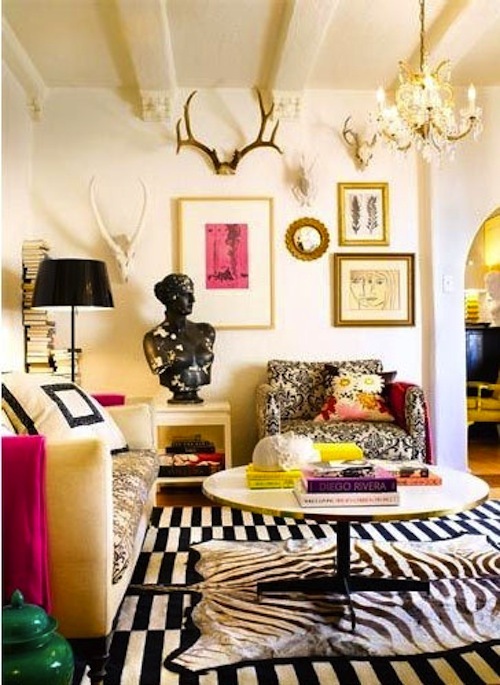 i go so back and forth about what animal, style, and color i want to put above my fireplace and if it didn't make me look like a complete weirdo, i would decorate my whole apartment with them... the room above is a perfect combination of animal print, stripes, floral, and the good ol' set of antlers. they truly are the cherry on top to any eclectic space. i am really into the gold and glitter ones. it is such a feminine and chic touch to a rather masculine decoration. 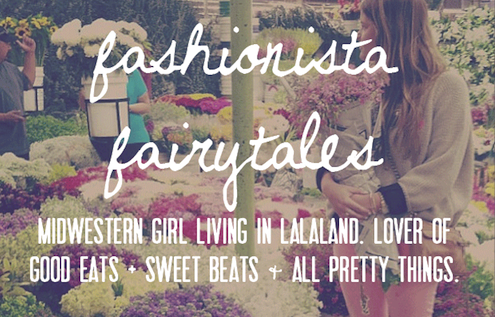 here are six different styles that caught my eye... what do you guys think? need some feedback y'all. white and gold top left! !